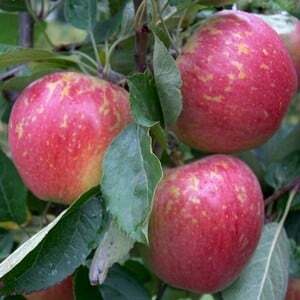 Organic Kidd's Orange Red Apple is a mid season dessert apple with a very good flavour, sweet, juicy and aromatic with crimson flushed skin with small areas of russet. This delicious varity of dessert apple produces medium, conical sized apples and has a distinctiove appearance. 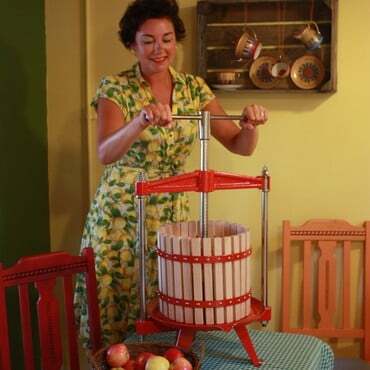 Kidd's Orange Red Apple arose in New Zealand as a result of a breeding programme involving the best English and North American apples, with Cox being the English apple. Supplied on Moderate Vigour (MM106) or Semi Dwarfing (M26) Rootstock, the apples are ready to be harvested from early October and will keep in the correct conditions until January. Delivery - delivery of your fruit trees is £9.95 to most parts of the UK. Unfortunately fruit trees are unable to be delivered to Northern Ireland and Eire. Customers in the Scottish highlands and islands should e-mail our Customer Services Department or telephone on 0333 400 6400 (local rate) for a quotation. Planting - do not attempt to plant your fruit trees when the ground is frozen or waterlogged. The trees can be stored in their packaging in an outbuilding or garage for 2-3 days, or can be heeled into the soil where the ground is not as frozen. Alternatively, plant up in large pots or containers and ensure the roots have good contact with the soil. 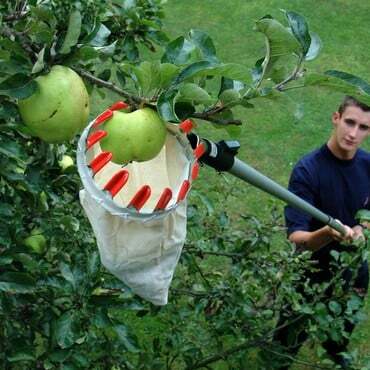 Delivery - delivery of your fruit trees is £14.95 to most parts of the UK. Unfortunately fruit trees are unable to be delivered to Northern Ireland and Eire. Customers in the Scottish highlands and islands should e-mail our Customer Services Department or telephone on 0333 400 6400 for a quotation.